Lesson 16: If you have never fallen you cannot really know what it is like. Experiencing heart break has given me compassion. I was always able to feel sorry for someone if they were suffering, but I realize now, I never really understood. Before love, as I have mentioned before I was extremely, level headed. I would never take risks, and I would always make sure everything was safe, wise, and logical. As I look back on the advise I gave to friends before love, and what advise I would give now, the growth in compassion is huge. Until it happened to me, I couldn’t understand how people could behave so crazy. What happened to self respect? What happened to your brain? If someone doesn’t make you happy then why are you still waiting around like a sorry puppy? The answer is, LOVE. Love makes you not care about logic. Love makes you do the craziest things that normally you would NEVER do. Love takes over you and humbles you. Society believes this loss of control is something bad, but they are wrong. If you are wise and take advantage of this chaos and get through it without drugs, alcohol or violence, you will come out a better person. Guaranteed. The person I am right now, I can actually “feel” the pain of others. When I read stories of people heart break, or pain, my heart immediately has flash backs to when I was there. It is an immediate bond, that only those who have experienced can identify. I am no longer quick to judge by right and wrong. I have compassion for the unexplainable. Sometimes things do not make sense or seem fair, but in the end what really matters is your ability to emotionally connect. 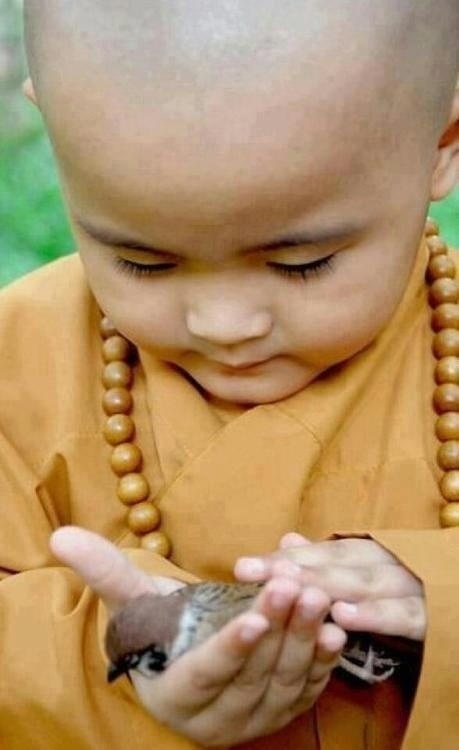 Compassion is the key to connecting the world. All the technology in the world cannot get close to the power of understanding and loving those who need you. The moment you can understand the pain of others, and the moment you feel you want to help, is one moment closer to PEACE. That’s so true. I used to be very rational, too, and give wise advice, and know that it was better for you to give up on a relationship that wasn’t bringing anything good. It was such a clear cut, black and white world!